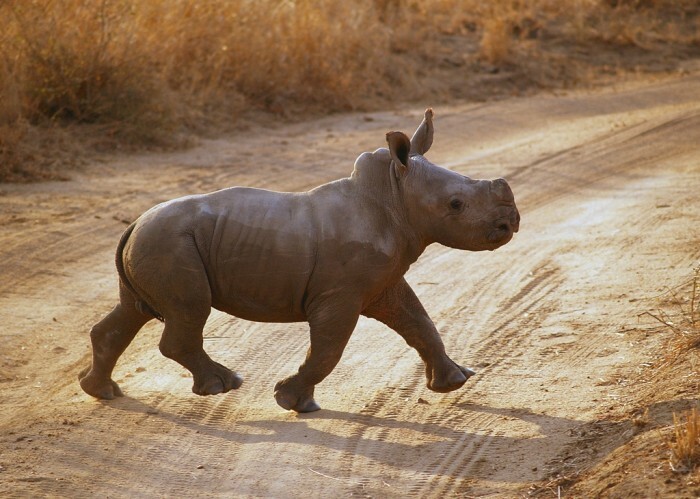 The western black rhinoceros is a subspecies of the black rhinoceros and it is also known as the West African black rhinoceros. 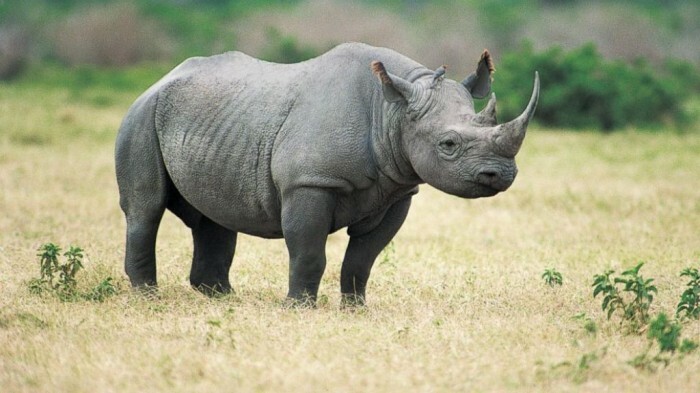 The approximate weight of the western black rhinoceros ranges from 800 to 1.300 kg, it is about 3 – 3.8 m long and its height is approximately 1.4 – 1.7 m. It has two horns; one of them is short and it is about 2 – 55 cm while the other one is longer as it is about 0.5 – 1.3 m. The western black rhinoceroses depend in their food on leafy plants and shoots that exist in the place in which they live. 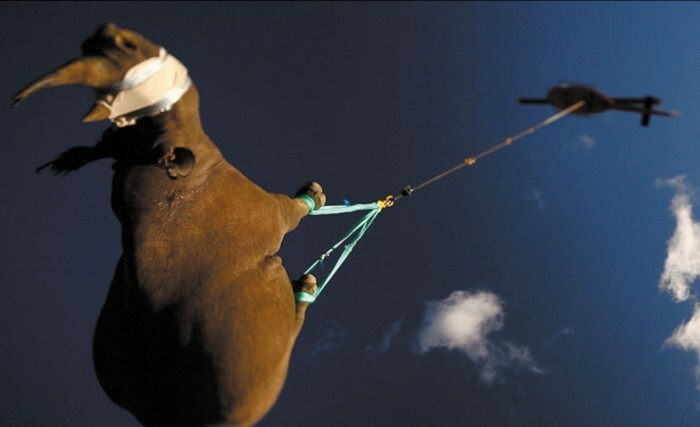 They are active during the morning and the evening as they search for their food while you can find them asleep when the weather is hot or they may make use of this time to wallow to keep their bodies cool and enjoy their time. 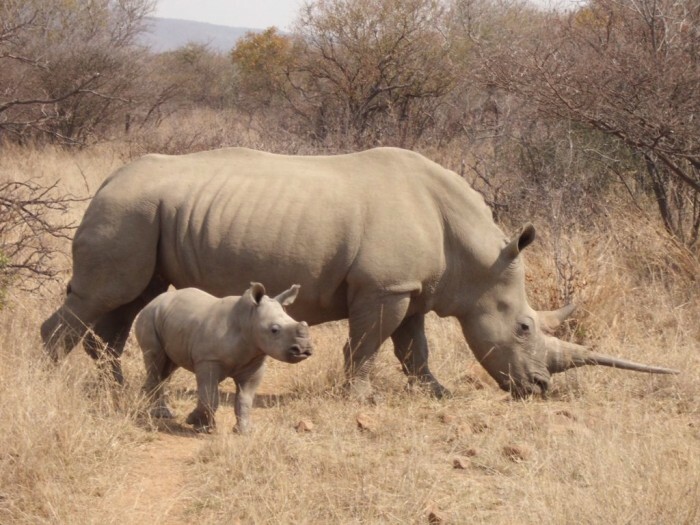 It may be thought that the western black rhinoceros is the same like other subspecies of rhino, but in fact they are not the same as they are genetically different. 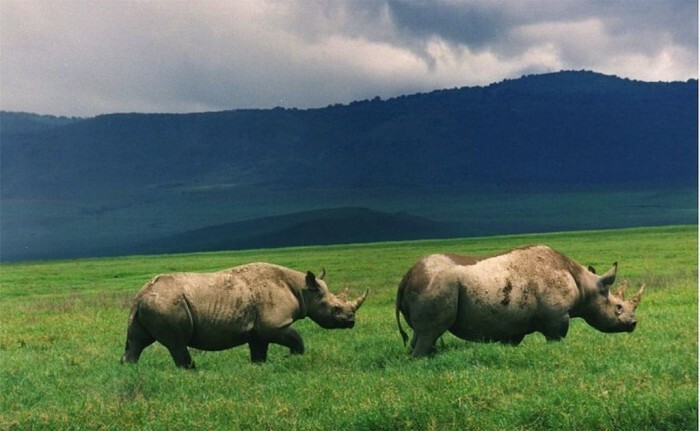 The western black rhinoceroses were spread in large numbers in the savanna of sub-Saharan Africa but as a result of poaching which is illegal, their large number started to decline. 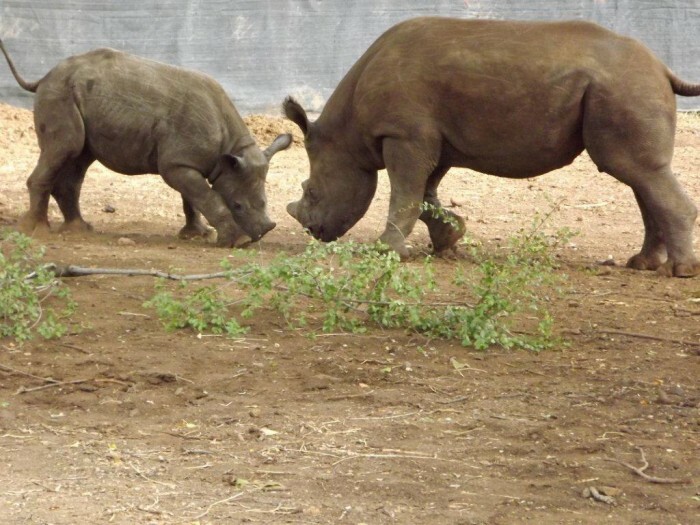 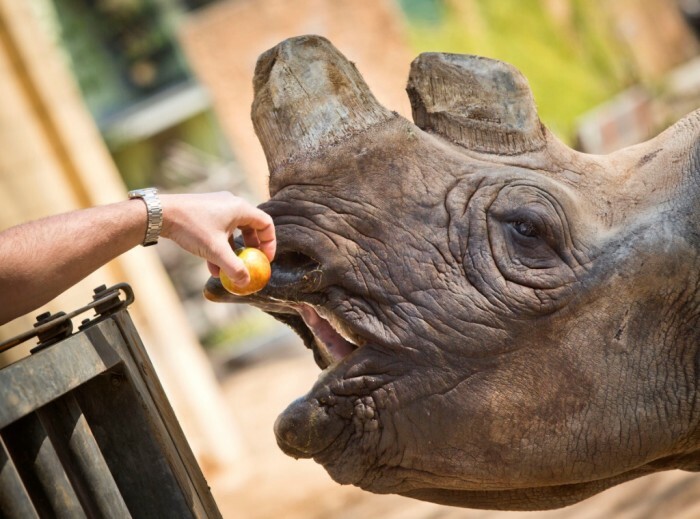 Although the western black rhinoceroses were known to inhabit Cameroon, they disappeared and there were no individuals found after conducting a survey trying to find them and locate any individuals which are still alive. 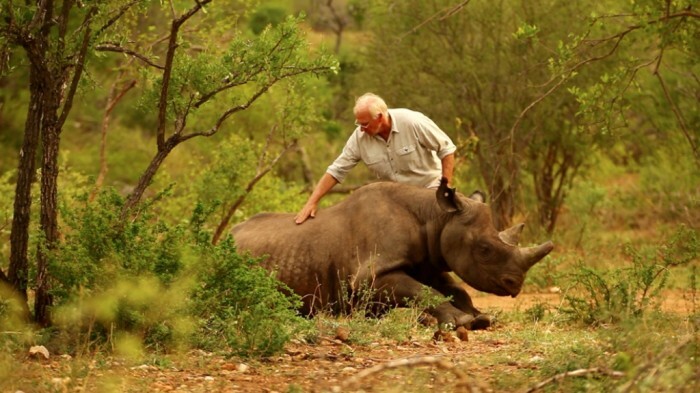 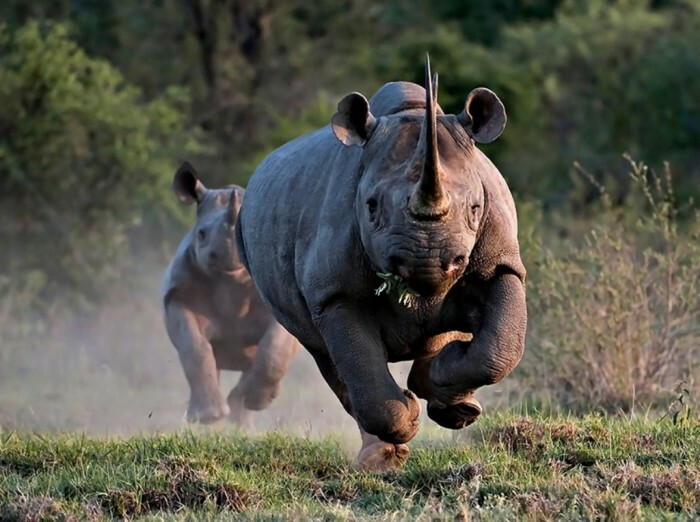 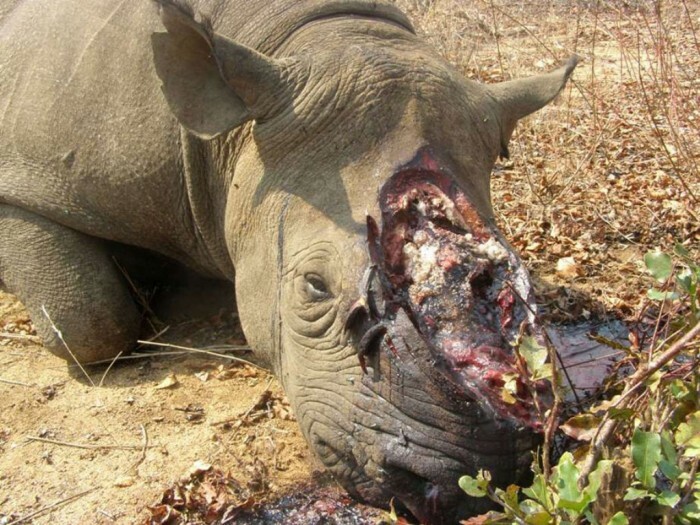 The western black rhinoceroses had fallen under heavy poaching as their horns are thought to have medical value. 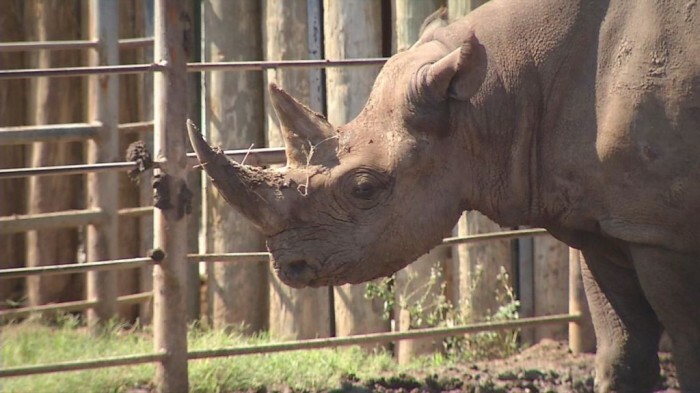 Such a belief which is not even based on scientific researches or facts led to decreasing the number of western black rhinoceroses until they become extinct to disappear for ever. 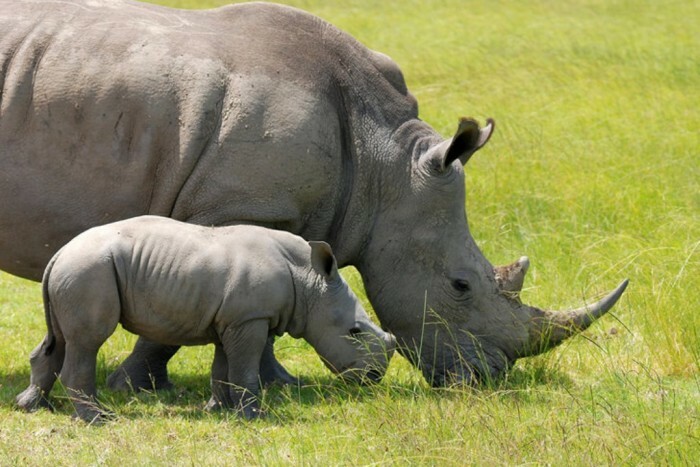 The number of the western black rhinoceroses did not decline suddenly but it happened gradually as a result of the absence of protection and preservation actions. 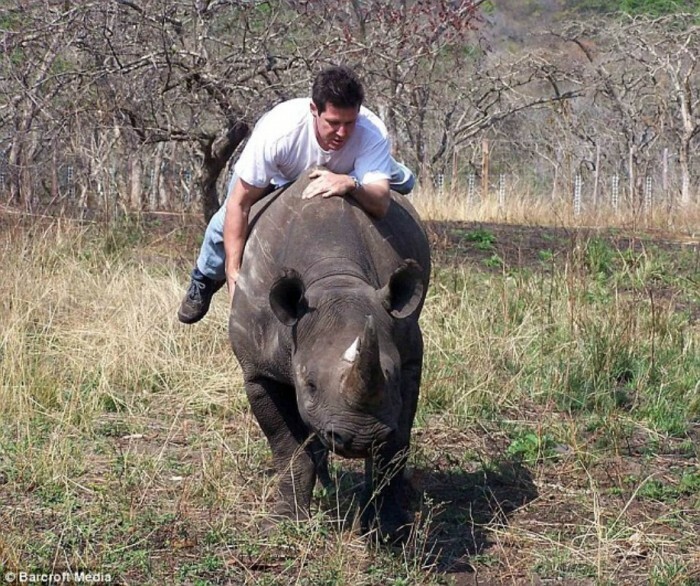 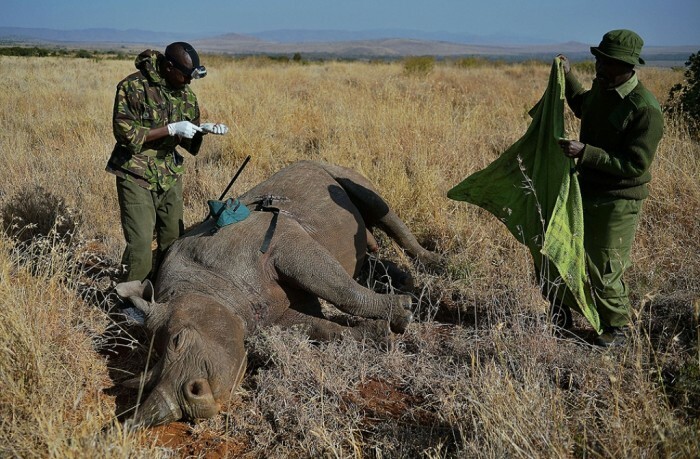 Overhunting this subspecies of black rhinoceros started from the twentieth century and continued until they are recorded or estimated to be just 10 western black rhinoceroses in 2000 and in 2001, this small number declined to be just five. 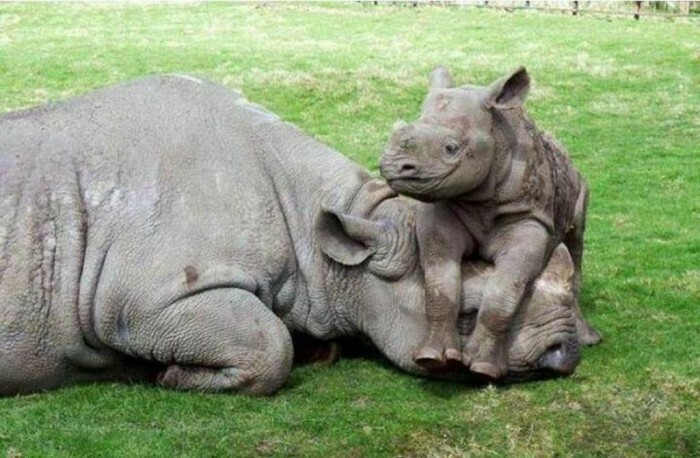 Unfortunately, after carrying out several surveys and spending a long time to find any western black rhinoceroses, all of these attempts failed to find any western black rhinoceros alive and they were declared on November 10, 2011 by the International Union for Conservation of Nature (IUCN) to be extinct thanks to humans and their greed. 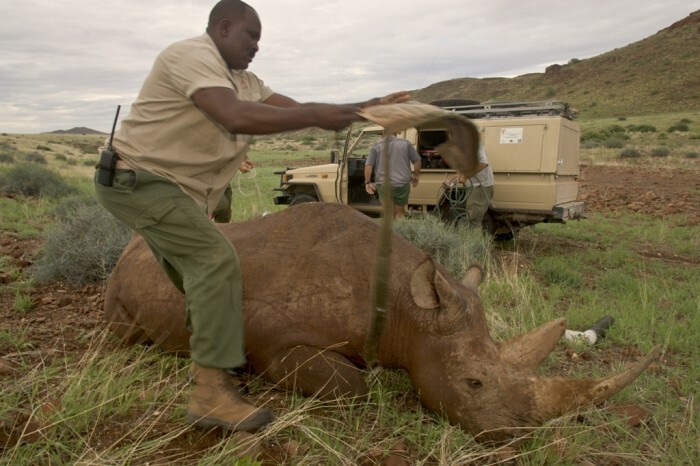 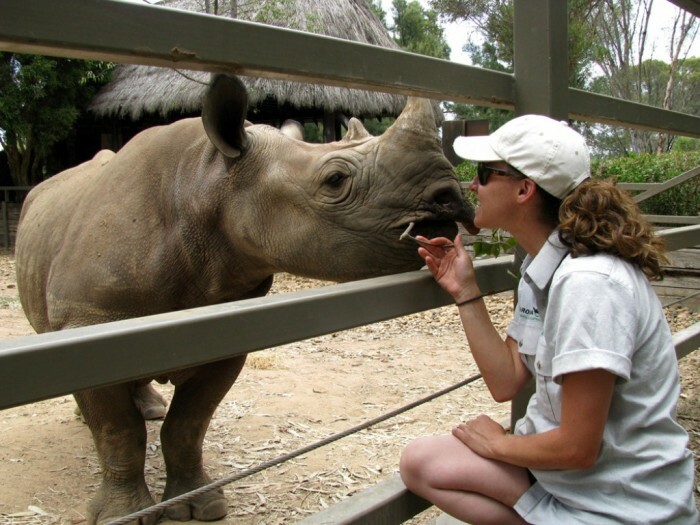 The last time in which a western black rhinoceros was seen was in 2006 and this was in Cameroon. 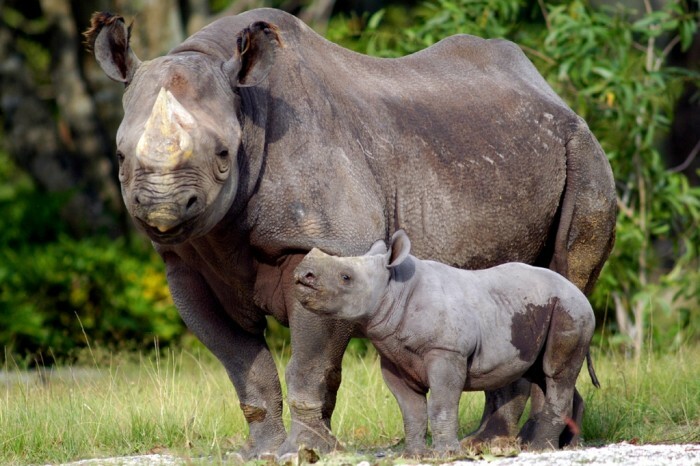 The black rhinoceroses are still alive and it is just the subspecies western black rhinoceros which was declared to be extinct.